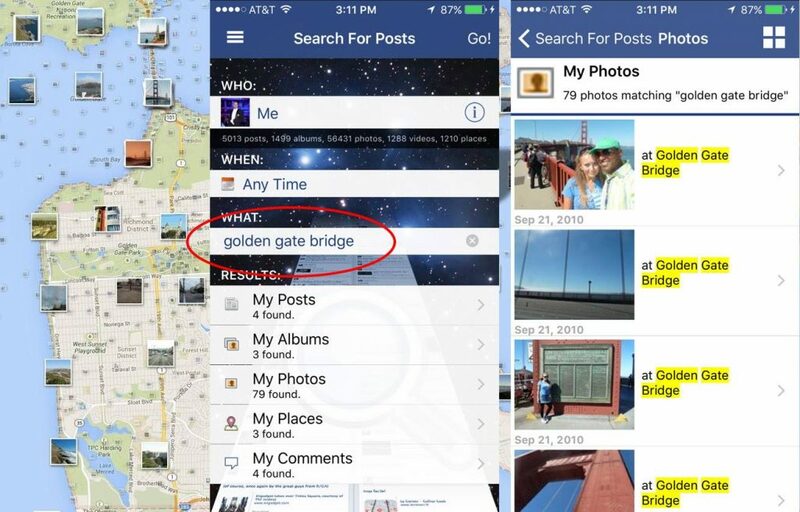 Did you know that you can use Search For Posts App to quickly find all photos tagged at a certain location? Just enter the location name in the keyword field, hit Go! button and all posts, photo albums, individual photos and videos tagged with that location will be shown. ← Previous Previous post: How to clear the search query timeframe?